If you need a boost of data, TuneTalk is now offering Free 1GB of data whenever you top up RM30. This offer starts today (15th June 2015) and it replaces its previous offer of Top up RM30 and get RM10 free credit. According to its FAQ, the free 1GB promo data is valid only for 7 days. If you have an existing mobile internet balance, the allocation with the earlier expiry will be utilised first. For those with bigger data appetite, its current top up RM50 get RM20 free credit offer is still on-going. 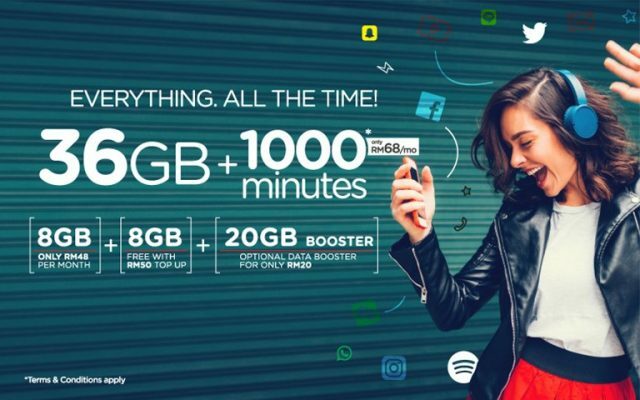 This allows you to enjoy its 5GB data at RM68 with a single RM50 top up. 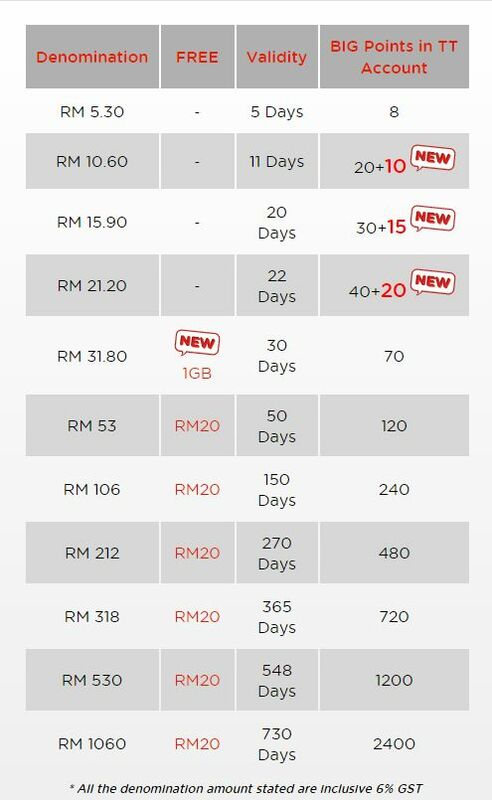 Other long term data plans from TuneTalk include 500MB for 2 weeks at RM12 and 3GB monthly plan for RM52. 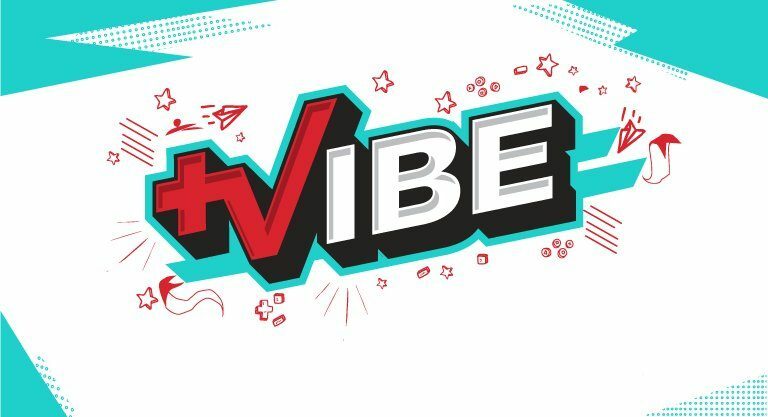 For more info, head over to TuneTalk.